How to use OBDSTAR X300 Pro3 Key Master add G chip 74 remote key on Toyota 2015? Toyota Yaris 2015 CHIP G (74) master key is required. the indicator flashes for 1 sec and then go off, that is valet key. This method can erase all keys except the master key which is in the ignition switch. Perform the following operation within 120 sec press ENTER to continue. security lights go out and the matching is done. OBDSTAR F100 key programmer works with both Ford cars and trucks. Here let’s check the operation instruction on programming smart keys for F150 and F250 Ford Truck by OBDstar F-100. Step 3: go to Ford F150 or F250 key programming. Take “Program keys” here. To program keys, at least 2 keys are required. Ford key programming success. Now, 3 current keys available. Note: if 2 working keys in hand, try the free way before buying a Ford key programmer. It will help save a lot. Insert an existing working key into the ignition cylinder. 2. Turn the ignition cylinder to ON(RUN) and back to OFF. key and turn it to ON (RUN) then back OFF. elapsed and turn it to ON (RUN). Leave it on for one second and turn back to OFF. key has been successfully programmed. Renault Can Clip interface V162 diagnostic software newest update version has been testing OK without any issues. 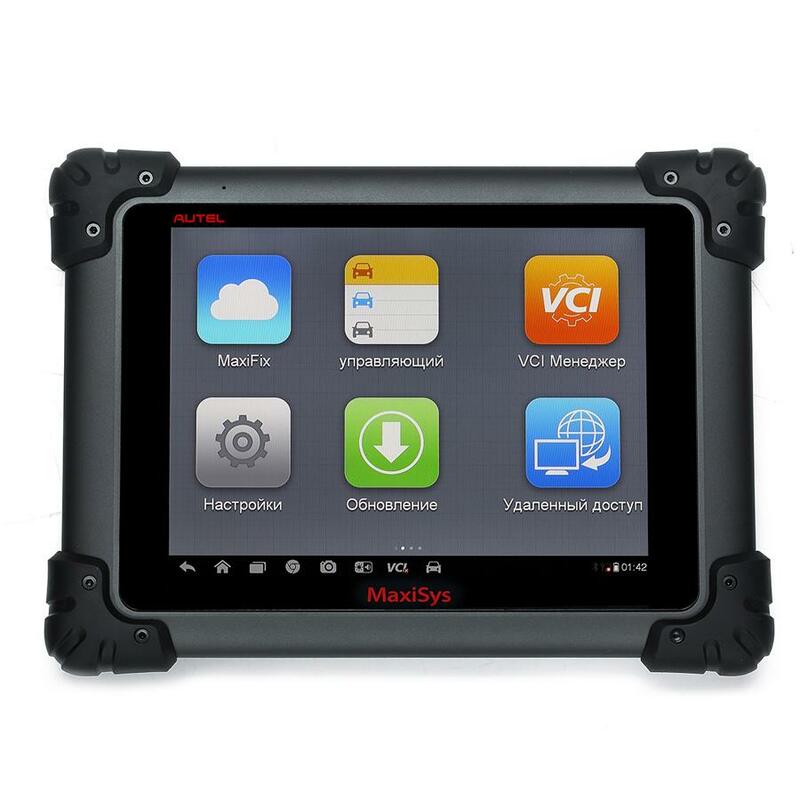 Renault Can Clip v162 professional diagnostic tool can diagnosis on ENGINE, automatic gear shifting, Air conditioning system, SRS, ABS, ASR, MPL, GM, IMMO, KEYZESS GO system, OBD-I I and so on. Here is the operation video and setup instruction on how to install CAN CLIP V162 on Windows xp system. Insert CAN CLIP 162 disk E: and open it. Click the laptop icon (FIRST INSTALLATION) in CLIP V162 interface. How to set Wifi for Volvo 88890300 Vocom VCADS Interface? How to set Wifi connection for Volvo 88890300 Vocom VCADS Interface? 5, now your can use signal get wireless singal. If the Vocom software got expire error message, please change the computer date to 2016.09.11 or before. As the engineer explained, the problem is caused by java license for volvo software needs to update. 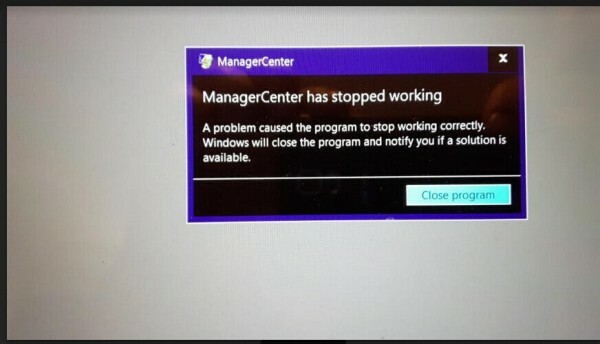 So this solution will work when the software reminds that need to update. Renault CAN Clip V162 is best and professional obd2 diagnostic tool for Renault models 1998-2016, supports automatically test all Renault models’ computers, reporgramming, airbag test and other functions. 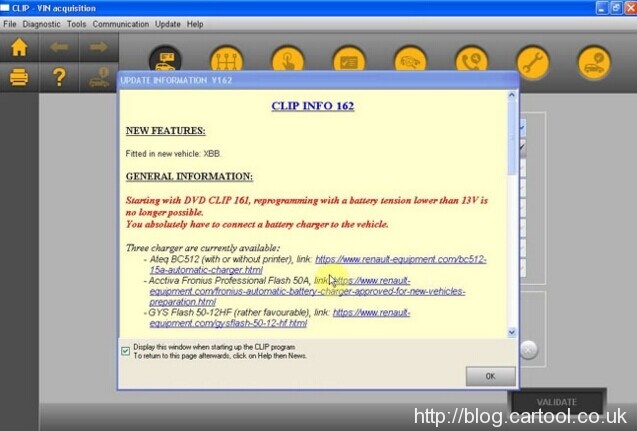 Free download Renault Can Clip v162 for Renault diagnosis and reprogramming. First Come Fisrt Serve,Limited Free Giveaways,Hurry! OBDSTAR X300 DP Android Tablet Key Programmer covers all functions of X100 Pro, X200 Pro, VAG-Pro and X300 Pro3 Key Master (X300 pros includes F108+, F100 etc.) OBDSTAR X300DP is characterized by covering wide range of vehicles, featuring powerful function, and providing superior quality. Meanwhile, X-300 DP supports Maintenance Database, remote assistant, and One Key Update etc. 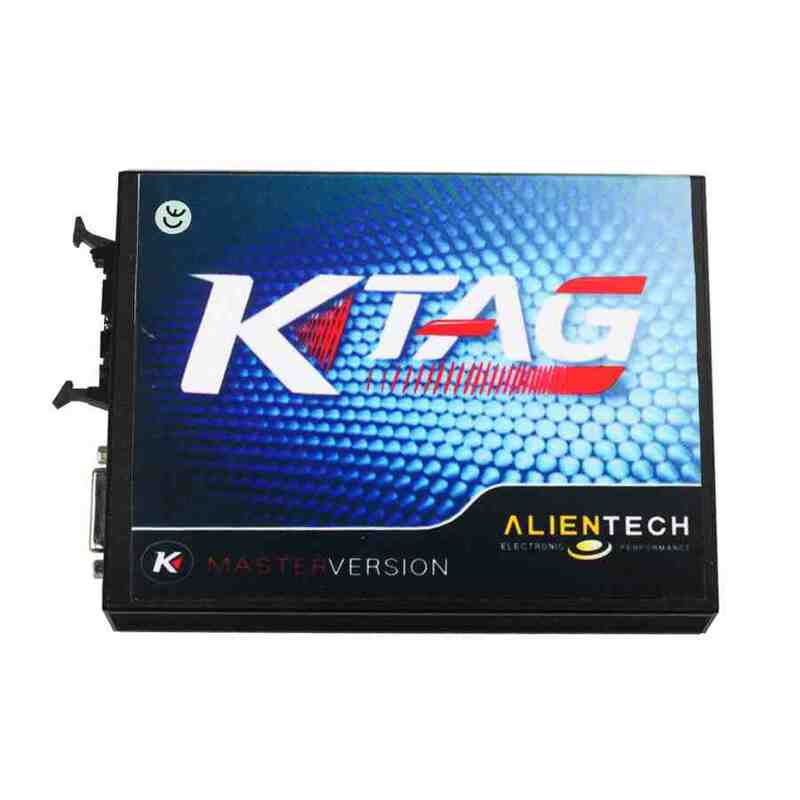 Come with Free J2534 software like Honda HDS, JLR SDD, Toyota TIS, IDS, etc. FVDI ABRITES Commander for Renault is professional software mainly for programming the new key/card of Renault vehicles. 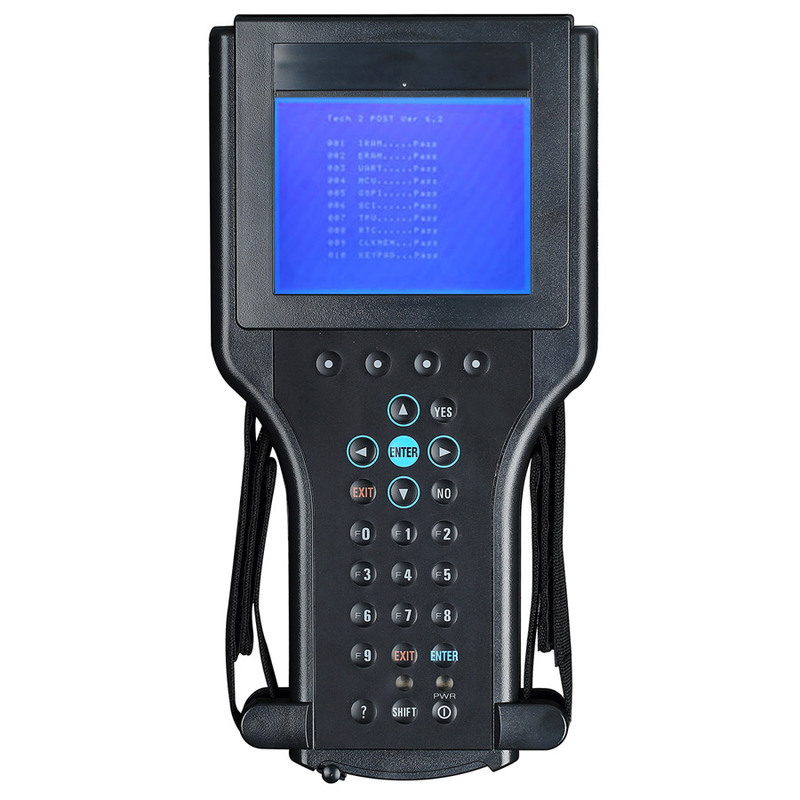 How to update Xhorse VVDI2 Commander Key Programmer ? DON’t shutdown your PC or disconnect USB cable while updating!!! Volvo Premium Tech Tool software (SS167-F) supports all functions that Volvo/Renault/MACK Ptt Developer Tool (SS167-E) includes. Volvo tech tool last official version works with new models version 3 and version 4 except old models version 2. If you need to activate CE models, you need to pay 50USD for the activate fee, then the engineer will authorize the other models for your software meanwhile. 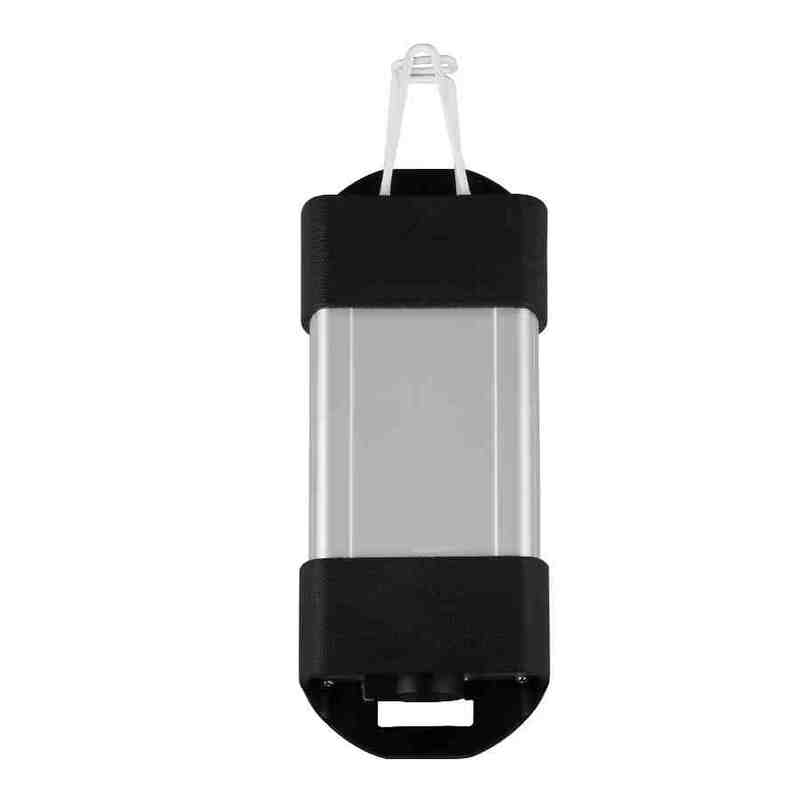 VXDIAG VCX NANO for Land Rover and Jaguar 2 in 1 is the new replacement of OEM tool of SPX VCM and i-VIEW. 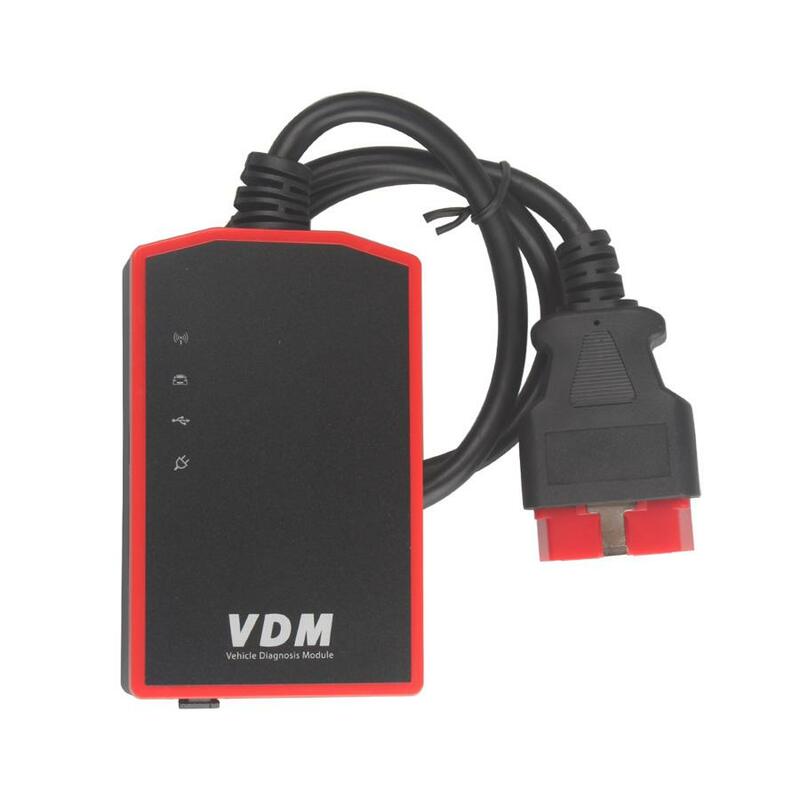 Vxdiag JLR SDD V145 diagnostic interface supports most protocols of Land rover and Jaguar. 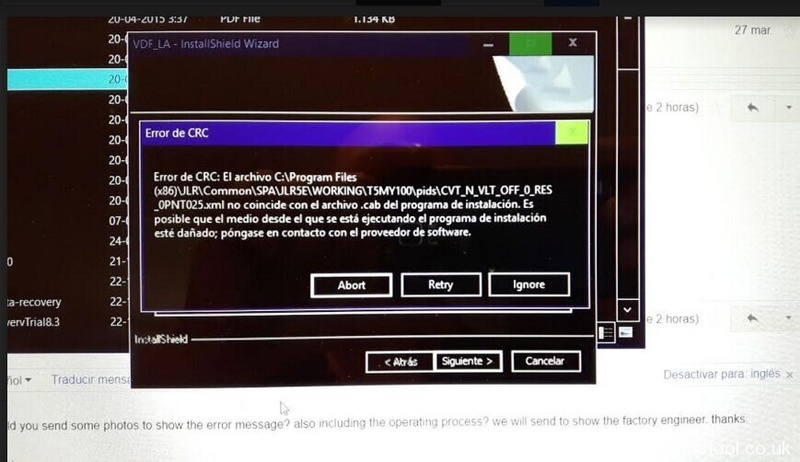 Customer Review on VXDIAG JLR Diagnose Installation Error when install SPA_141.00.exe. 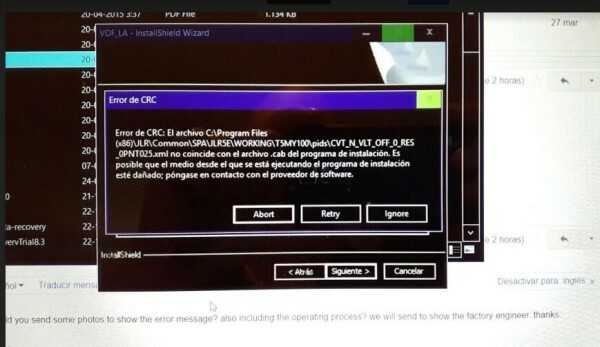 Q2: When open vx manager, it shows Initialization Failed and the application shuts down. DVD4 VDF_LA_141 can’t been opened. 1. Install vxdiag jlr full crack version on winxp 32bit system. 2. 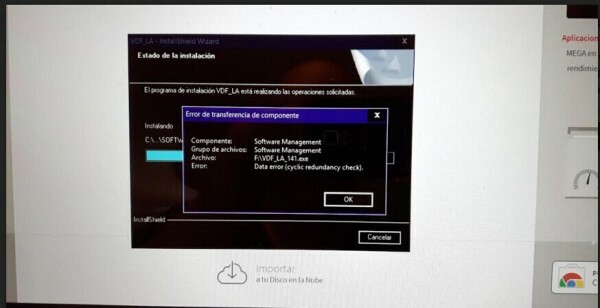 No need to install vdf la lv.